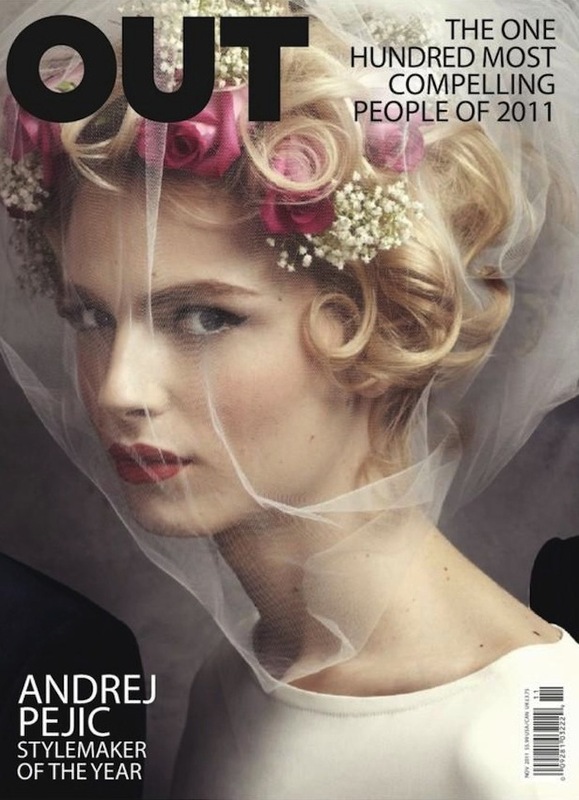 Andrej Pejic is the newest and biggest thing in the modelling world and is gracing the cover of FASHION magazine's February 2012 issue. 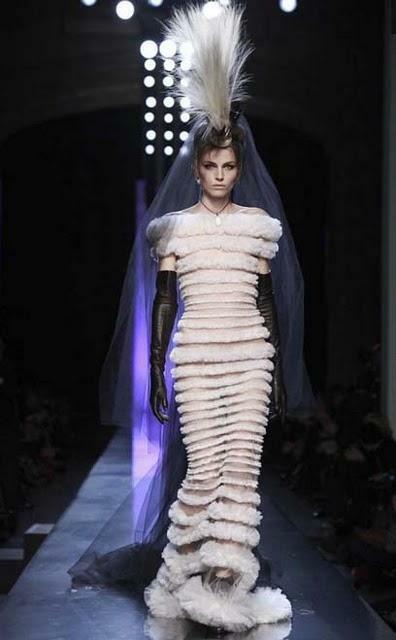 Last year Pejic walked in the Jean Paul Gaultier Spring 2011 couture show, stomped down numerous runways during New York Fashion Week last February and has worked with the likes of Steven Miesel and Juergen Teller - two of the biggest fashion photographers. 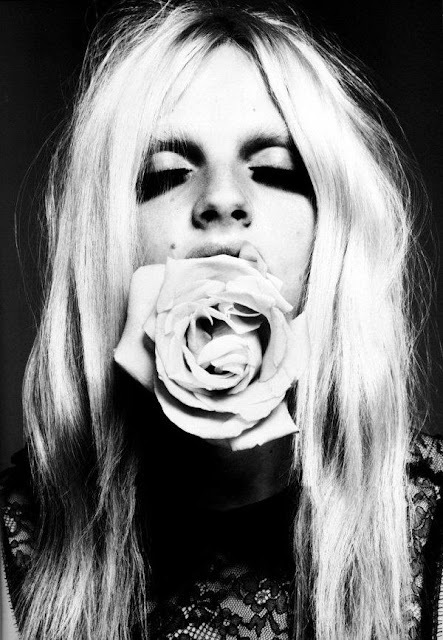 Andrej Pejic is a 20 year-old male model. Due to what Gaultier dubbed Pejic's "out-worldly beauty", this Serbian-born Austarlian model has made himself known not only to the world of male modelling but to the female one as well. 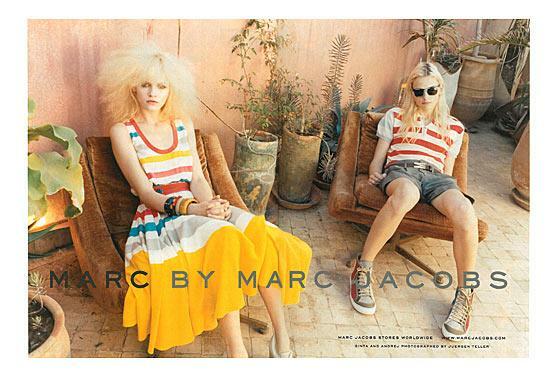 His extreme androgynous features have made it possible for him to be booked for countless female campaigns. His first big break in feminine-dress was in 2010, when Carine Roitfeld, the then editor-in-chief of French Vogue chose him to star as the lead model in an editorial shoot, where he was dressed in garments from Fendi's womens line. 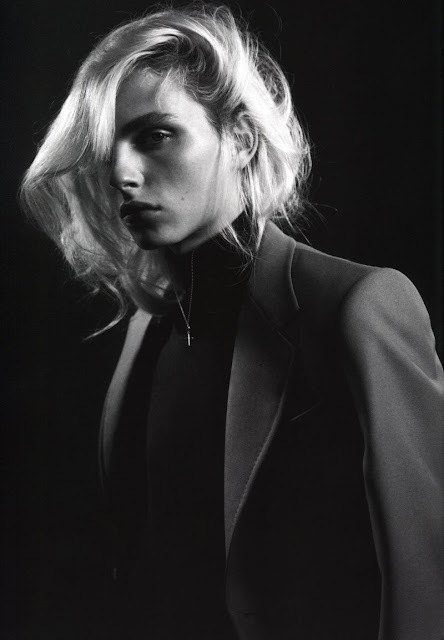 With that he was launched into the world of androgynous modelling. At just 19 years-old he had already modelled for Marc Jacobs, John Galliano, Paul Smith, Raf Simmons, and Comme Des Garçons. In August 2011, New York Magazine profiled Pejic while he was working on the cover shoot for the magazine's Fall Fashion Issue. For further info on this ultra beautiful pretty-boy and soon to be top model read Alex Morris' article. There is also an awesome behind-the-scenes video of the cover shoot.